Located at the corner of King St. West and Lionel Groux Boulevard. This is an excellent sector. It is located nearby the Place des Congrès and many office buildings, restaurants and several financial institutions. 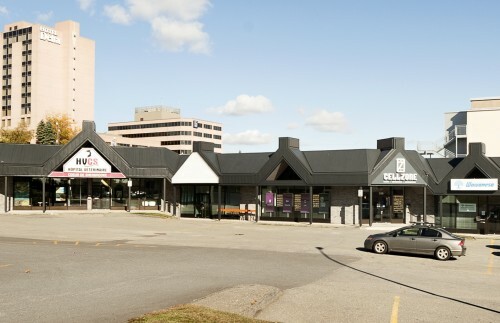 The site is easily accessible because of the traffic light at the corner of King St. West and Lionel Groulx Boulevard.